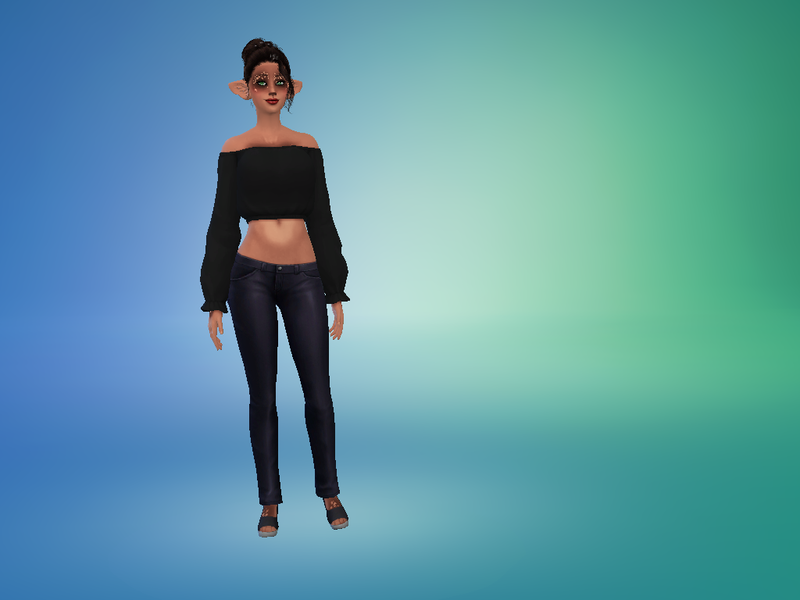 I had a sim very much like this in TS3 and I just recently made a Sims 4 version (only thing her skin is makeup and not a skintone sadly ;-;) but I love the way she came out, she's beautiful. This is Silvia (lit. means "Of the forest") Fawn, she is the last of her kind and she is destined to have heirs of the same genes . She's great at gardening , baking, and the outdoors . If you wanna see more pictures and her story let me know. She is also on the gallery too.